8piuhotel | The best MICE hotel deals for groups and events. Contact a DMC. This trendy hotel is strategically located just 1 kilometre from the historical city centre of Lecce, a historic city in southern Italy. Some of the main tourist attractions are within walking distance, such as Porta Napoli and the Obelisc, just a 20-minute walk. The hotel is a new modern building offering a choice of spacious bright rooms. They all come equipped with contemporary furnishings and all the necessary amenities and services to guarantee a comfortable stay. 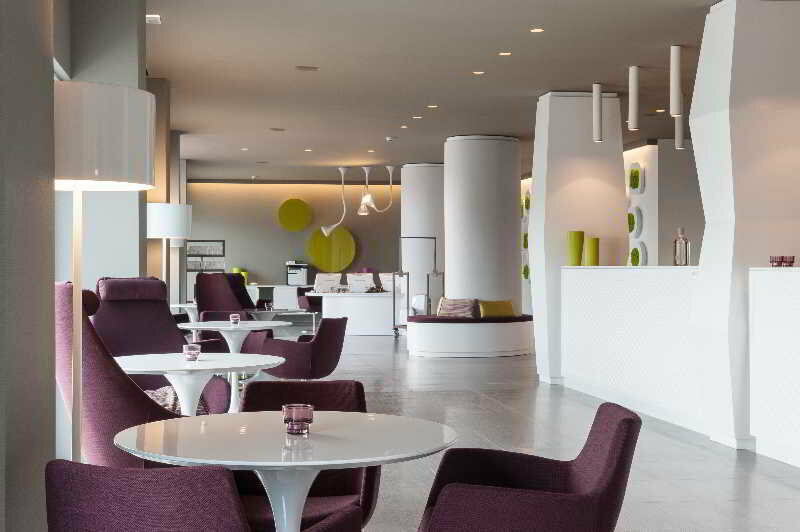 Lecce train station is 3 kilometres from this luxurious establishment and Brindisi Airport is 35 minutes' drive.